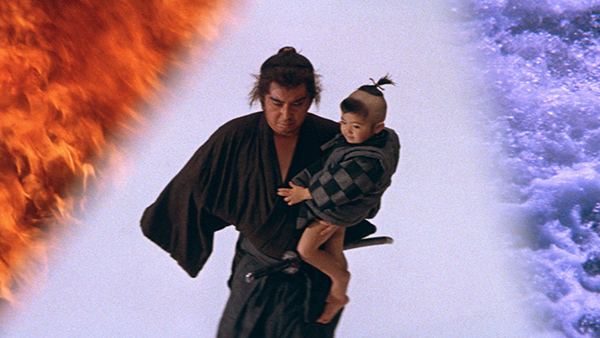 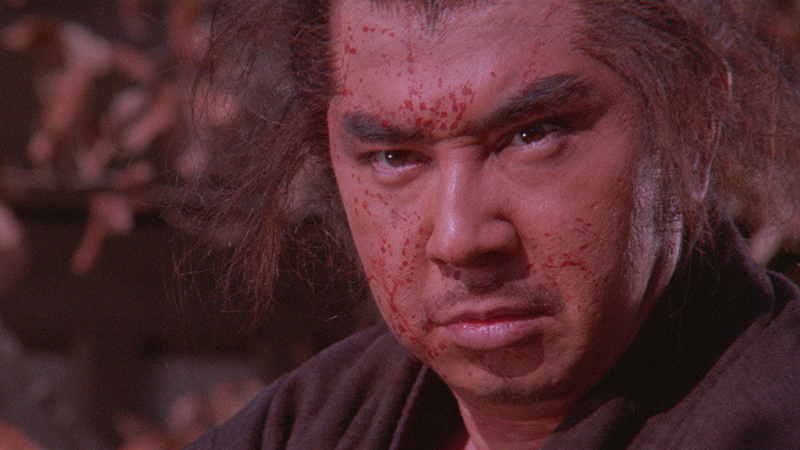 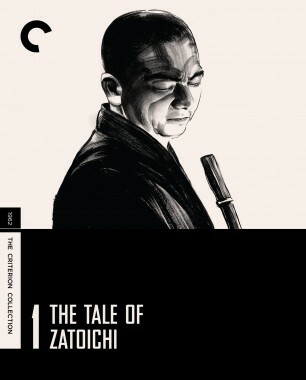 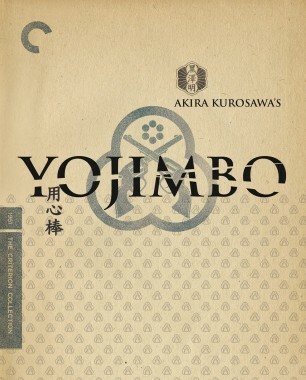 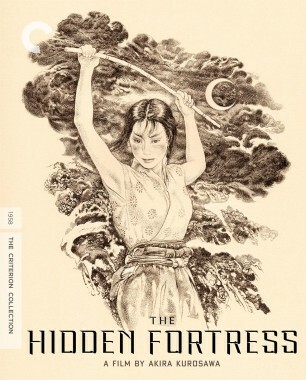 In this exploitation-cinema classic, which took the action and graphic violence of the Lone Wolf and Cub series to delirious new heights, Itto Ogami and Daigoro continue their quest for vengeance through meifumado, the spiritual way of “demons and damnation,” pursued constantly by the Shadow Yagyu clan and the shogun’s spies. 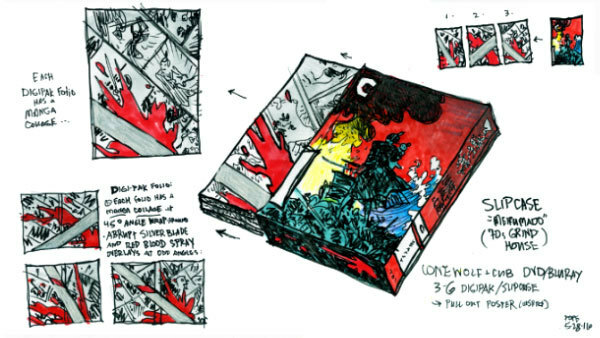 For our edition of the six-part chanbara epic Lone Wolf and Cub, we spoke with the author of the wildly popular manga series on which the films are based. 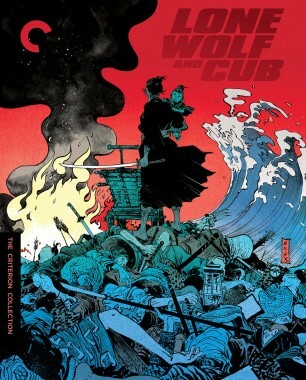 This adaptation of one of the most influential series in manga history is a delirious mix of breathtaking swordplay and pop vulgarity.